If you are a landscape photographer who wants to add the final touch to your photographs then the Landscape Collection Vol.2 is the set for you. We have crafted a number of presets which will help enhance many different scenes – use our preset to add drama and bring dull scenes to life. Our presets will add interest with one-click, you don’t have to be a pro to get the most from Lightroom with this set – let us do the work for you. 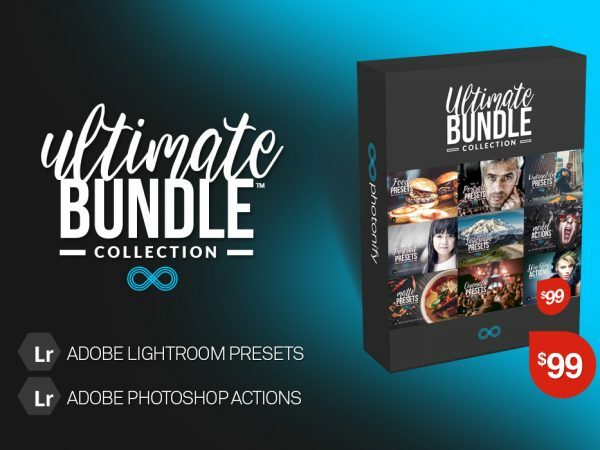 This set contains 20 Lightroom presets which have been specially designed to enhance landscape photography. It includes many different styles to choose from to help you create the perfect photo. Thanks – Added to my growing collection of presets from Photonify.